Mickey Mouse’s Castle of Illusion is a port of a remake (mouthful) of a game from the Sega Master System. As such, the existing control system is relatively simple, just a directional pad and two buttons for jumping and hitting. 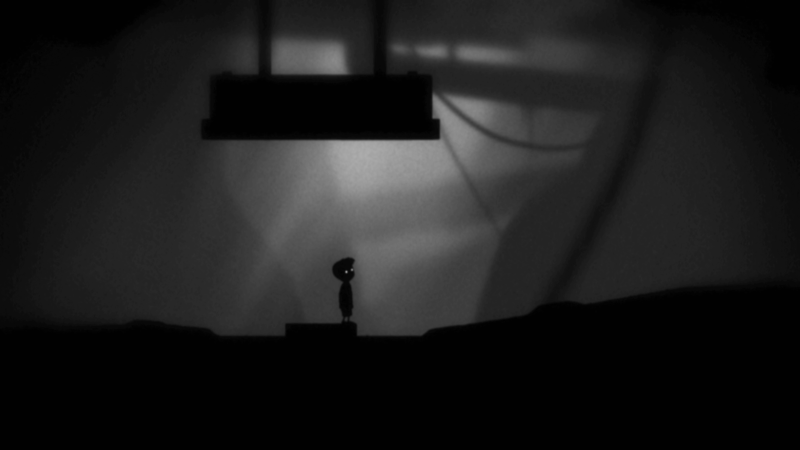 The game is a 2D side-scrolling platformer with the expected mechanics. But here, on a touchscreen, one of the simplest actions is already difficult to pull off: jumping on top of enemies with a stomp. 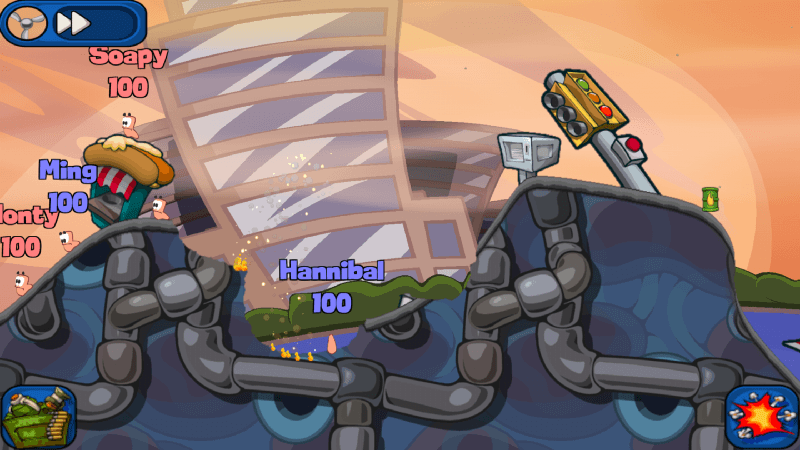 It’s how you kill them and gain some height to reach new areas, but to do it you need to move, jump, swipe down to stomp, then move again as it jumps you back up. And it’s nigh on impossible. It’s a bloody nightmare, and it’s one of the most basic actions in the game. Doing this is difficult, doing it with the enemy walking towards you and who is going to damage you if it makes contact is just frustrating 15 seconds in to level one. Limbo﻿. 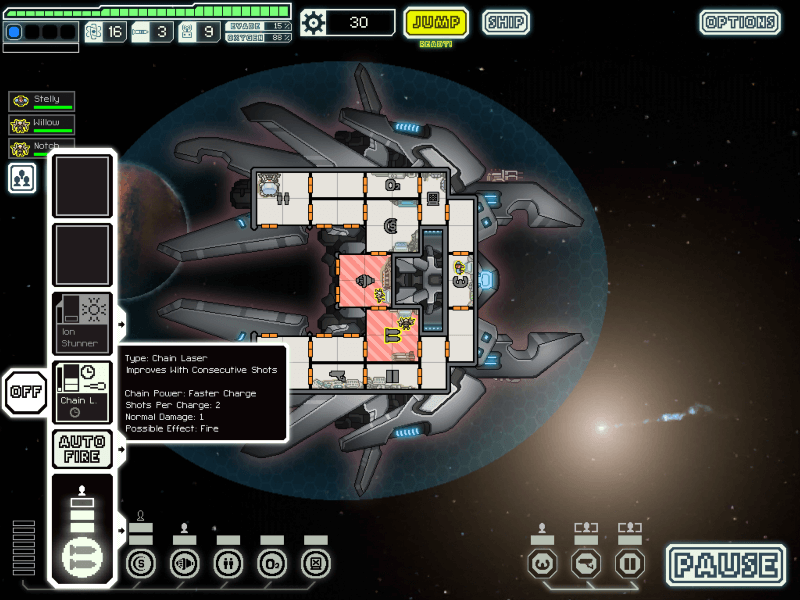 Indie darling of 2010 and ported to pretty much everything with a screen. 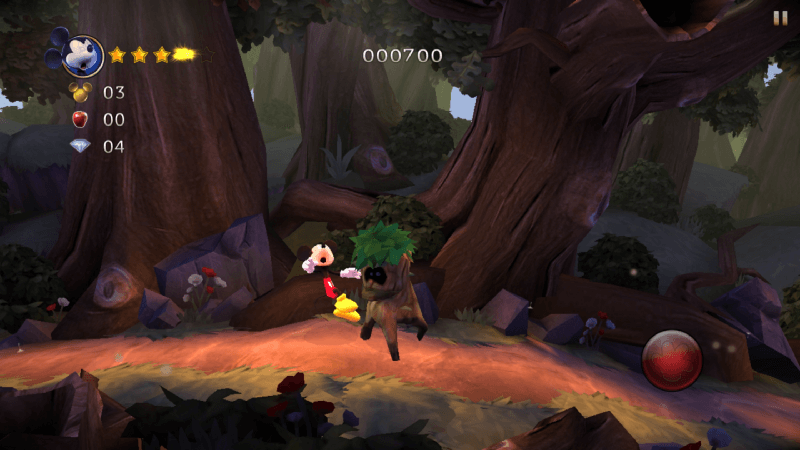 Its controls are no more complicated than Castle of Illusion but it feels so much better. 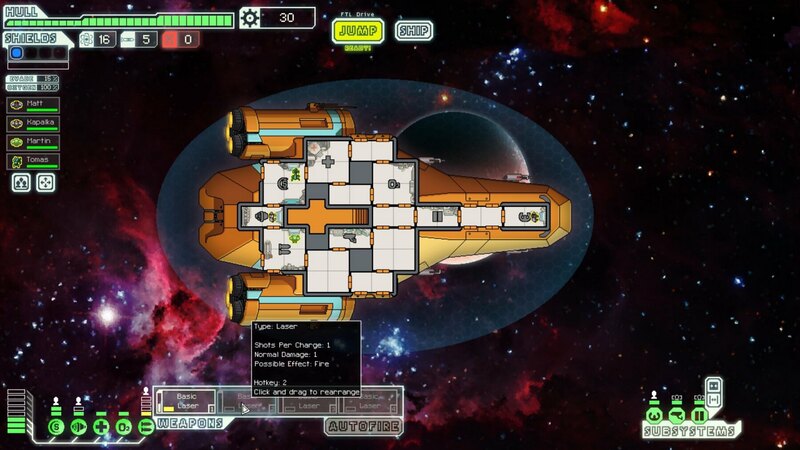 The difference is that the gameplay is much more suited to the platform. While it has obstacles that run at you and need to be avoided, or triggered and then dodged, these are much less frequent than Castle’s and they are already well suited to the amount of screen space your fingers have access to. You’re not jumping on top of things they might kill you all the time, you’re only holding down with one hand and pulling with the other to drag and pull across the world. 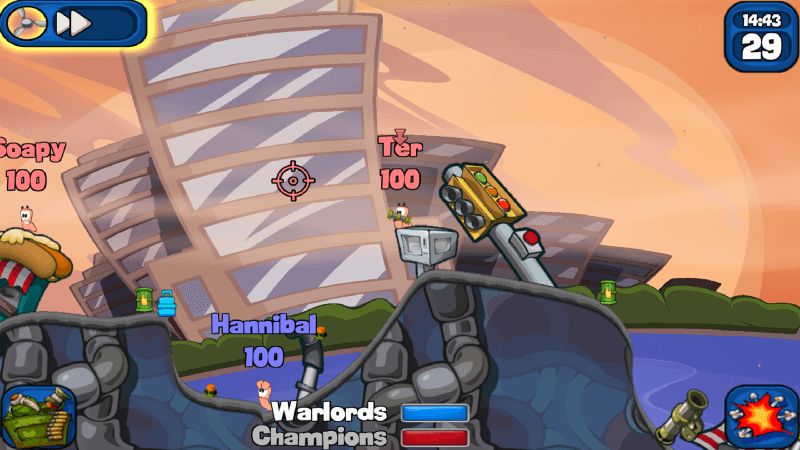 The controls are responsive and the gameplay works for the actions you can perform easily. They are also intuitive to an experienced gamer, and make a tactile sense. 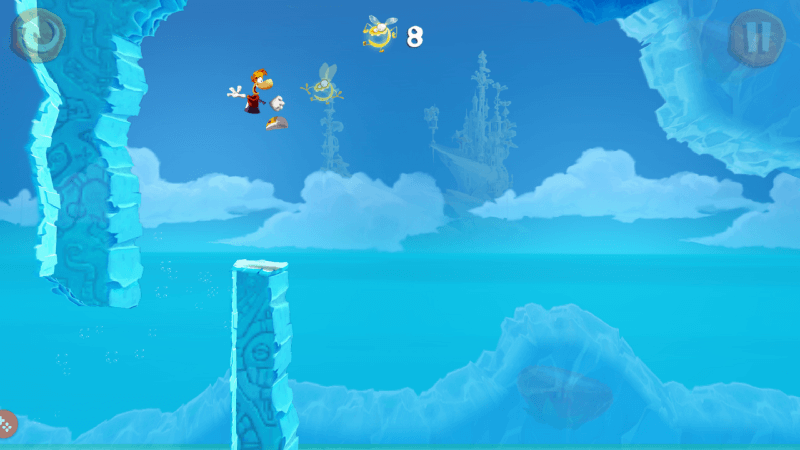 You hold the screen to hold onto objects and pull, you swipe up to jump and drag left or right to move. Swipe in four directions to move Sonic and dodge obstacles, collect rings and power-ups to shield Sonic and protect him from enemies. Dash takes almost all that the Sonic console games offer and puts them into a world where Sonic is always running. It’s free-to-play, supported by players purchasing Revives, Power-Ups and Rings which help them progress further in the game. 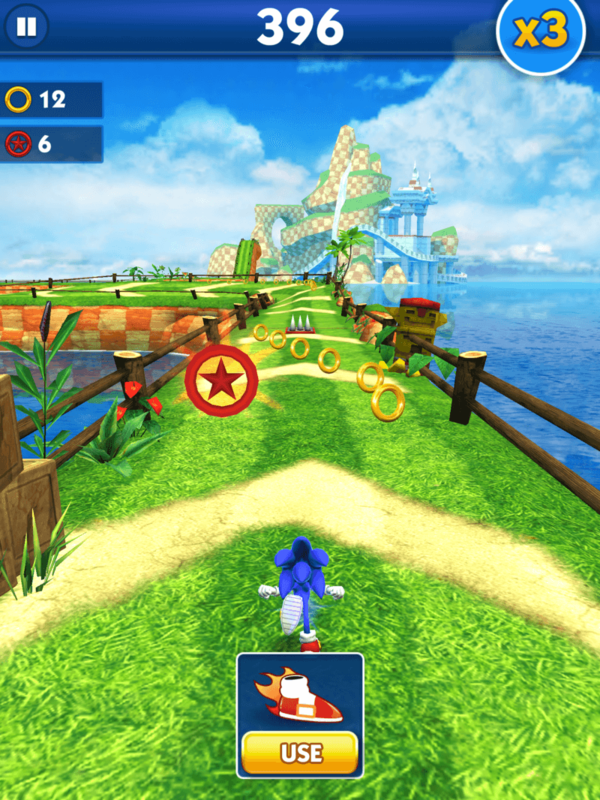 It’s a solid example of an endless runner, but other than the Sonic theme it does little to put it above other games of the genre. I can’t really write about this without mentioning 2016’s mobile phenomenon, Pokémon Go (so many games with Go in the title). 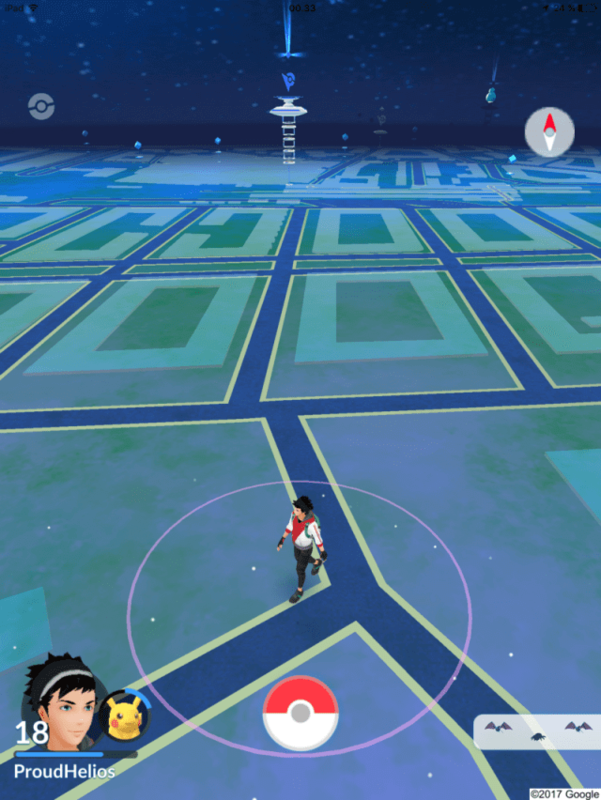 Developer Niantic took the very basic idea of Pokémon: walk around the world and catch random Pokémon; and brought it into the augmented world. If you want to create something new, play to the strengths of the medium. 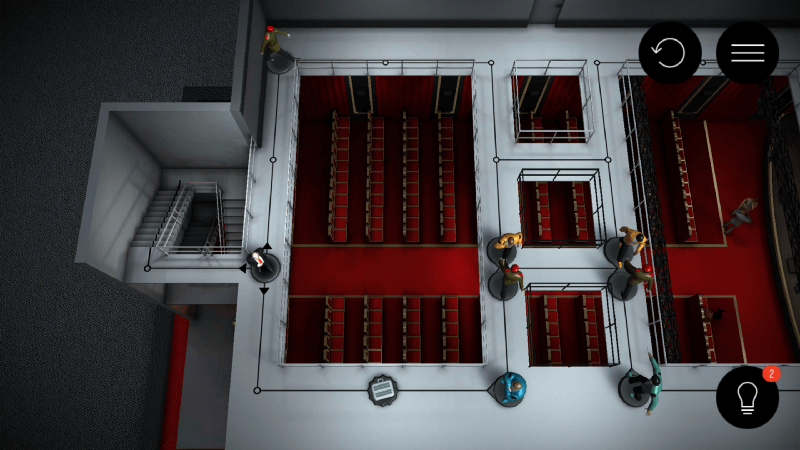 Hitman Go feels great! You almost feel like you’re flicking that Subbuteo-like Agent 47 across the board and it feels wonderful. 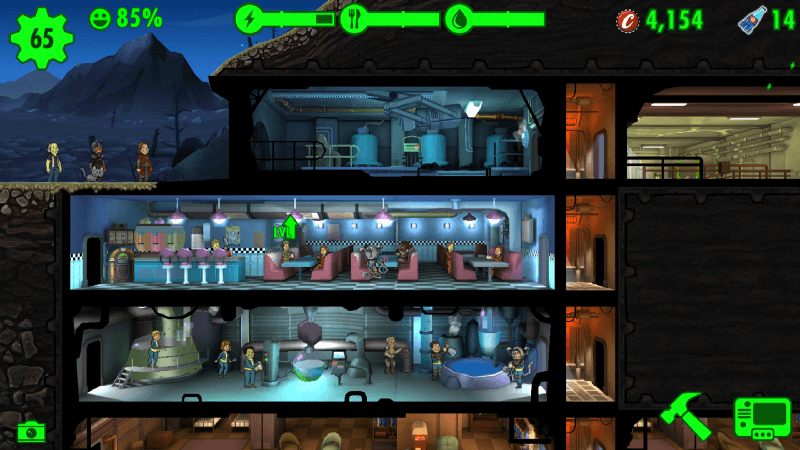 Fallout Shelter has you pinching, panning and dragging all over the screen, and it feels like it really belongs on your phone and in your hands.